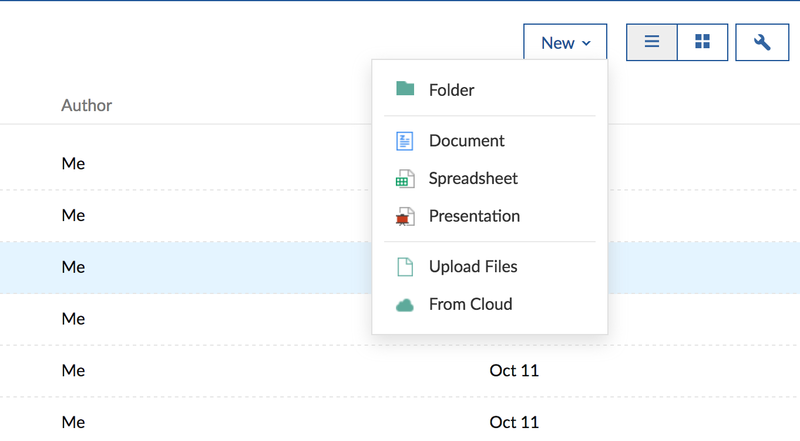 Apart from attaching documents from your personal desktop now you can easily upload your Google documents, spreadsheets, presentations, etc for your project into Zoho Projects. This way your documents stored in Google Docs can be shared with all the team members in your project. In Projects, select the required project, and then click Documents. Click New at the top right corner of the page. The following screen shows up. 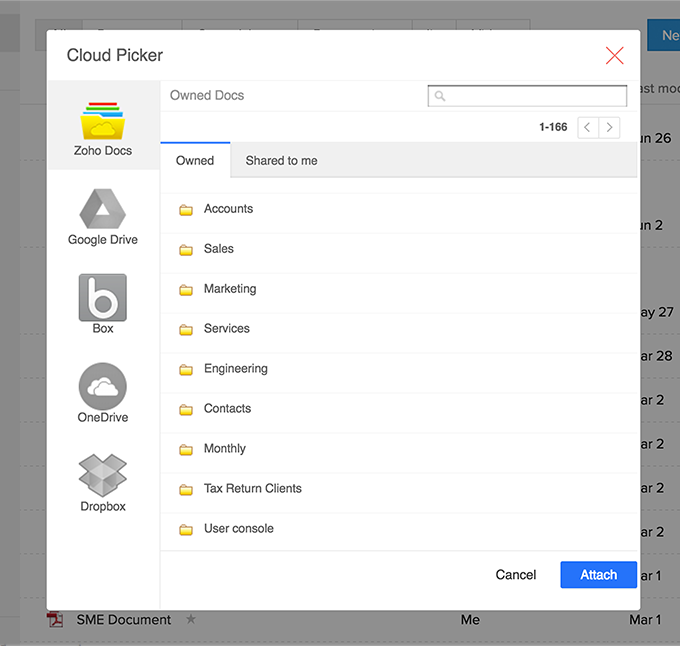 Select Google Drive from the left menu in the above screen. Authenticate yourself. Post authentication, all your Google Drive documents will show up in Zoho Projects. Select the files and attach them to your project accordingly.